Ok, so I was thinking about what to write our next post on and I got to thinking about all the other similar articles out there on online course creation and YouTube videos that state things like: “Create an Online course in 60 minutes!” or “Create an Epic Online Course in a Weekend!” I thought, this is what makes people feel discouraged when they read something that tells them how building an online course is easy. Well, don’t believe the hype and over-simplification! 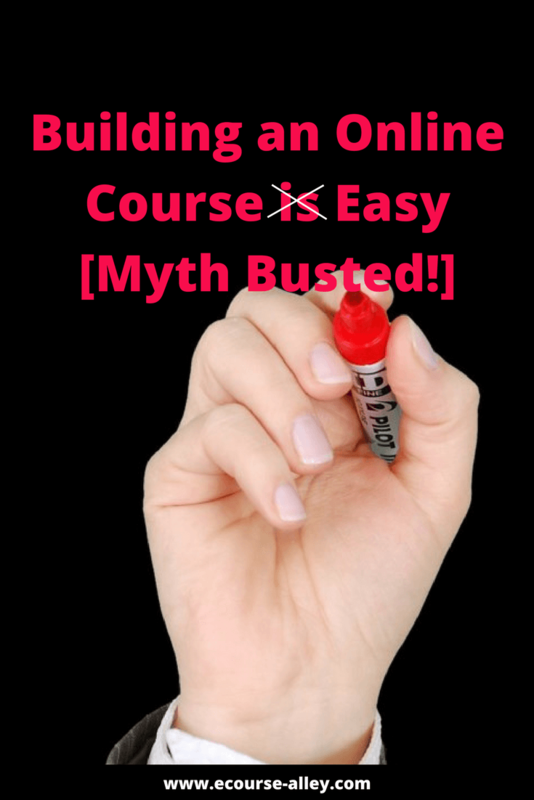 Building an online course isn’t easy! But it is worthwhile and you have to focus on long-term gain. Not short-term rewards. 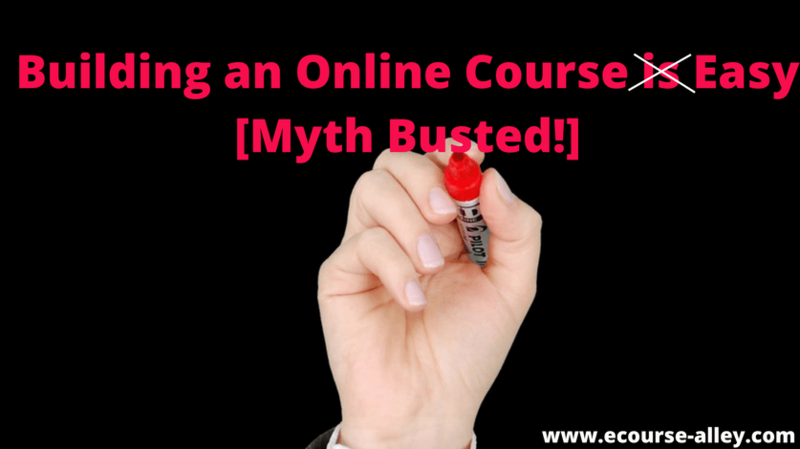 I want to tell you how it really is, and all the other things that go into cultivating an online course business. It is probably too much for this one post, but I want to make sure you understand that it isn’t going to be as easy as a lot of other online sources say. No matter how you slice it, it takes time, creativity, patience, time, perseverance, time and good ol’ hard work! Articles or videos that “show you” how to create an online course in 60 minutes, for example, aren’t showing you all the hard work that went into figuring out what topic to teach or all the planning that went into outlining the topic. They may only show you the production phase after videos have been recorded and show you how to upload them to your course platform. Or, they may explain at a high level and “in theory” how you can build an online course. But, there is A LOT more to it! If you’ve looked at some other blog posts on e-course alley, you’ve probably seen me outline the overall approach to planning your content like in this post here. So, don’t feel overwhelmed, I’ve been working in instructional design and e-learning for a number of years now and if you want to create quality content it isn’t something you can necessarily do in a weekend. 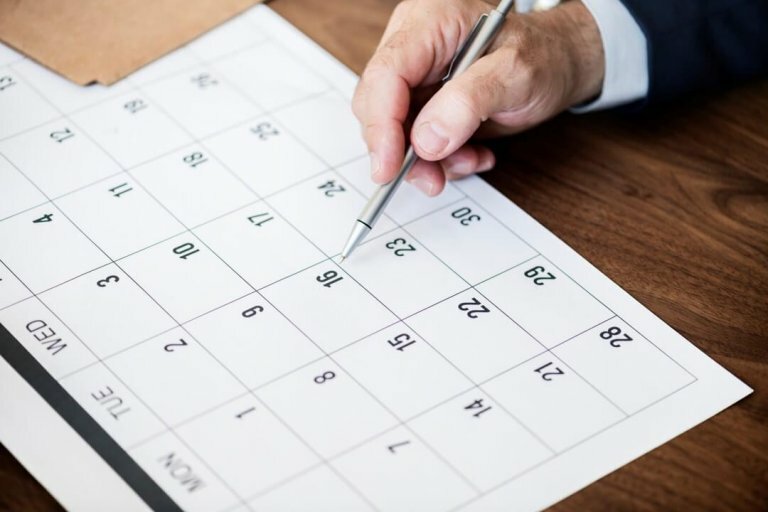 However, all this being said, there are some tools and strategies you can use to help speed along the process and produce your online course more efficiently. So, this will be the focus of this post. Maybe some of you have heard about storyboards, or maybe this is the first time you’ve seen its reference with respect to online course creation. Well, it’s basically just another way of saying use a “blueprint” to map out all your course content for each slide ahead of time. This way you know exactly what videos you will record and what narration you will use before you step foot in front of a camera or microphone. A storyboard really does speed up production in the long run. For example, when we created our 100+ slide online course, Storyboard Your Way to E-Course Success, creating the storyboard first helped sooo much with the production phase. I literally recorded all my slide voice-overs in about a week and uploaded them to the Thinkific platform in a matter of days! But the biggest advantage was that I didn’t have to second guess myself. I had already planned out the order and flow of my slides in the storyboard, so I didn’t feel the need to re-record videos or move content around after the fact. Plus, I still have a record of all the content that was used to produce this epic online course. Not just the PowerPoint slides, but narration text as well. This can be useful in another way too. 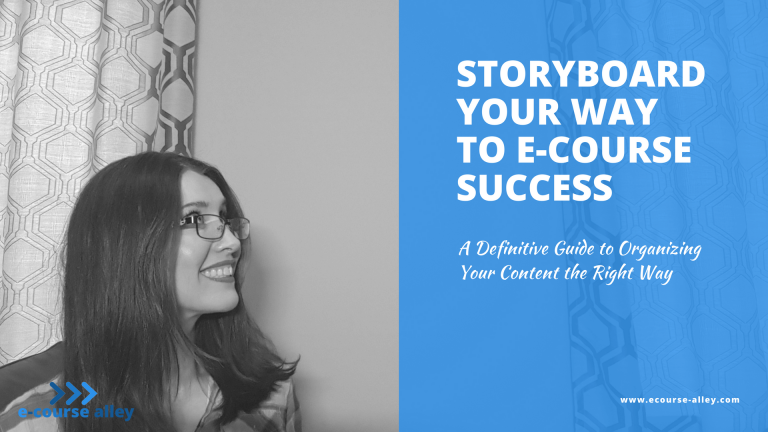 If you do the hard work and create a storyboard for your online course, then you don’t have to do any rework, and after, it’s like you almost have a book of content that you could revamp into an eBook to sell on the same topic! Yes, I'd like the FREE Trial! I know this strategy may be hard especially if you have a day job and are trying to start selling online courses on the side. But it really does help to have a schedule of when you will work on your online course creation. This means blocking off time and using a calendar to make sure you stick to it. It’s difficult though when you have work and family commitments to compete with. But it is just like anything else, once you get into a routine, it will become second nature and you will be able to maintain your rhythm. For example, I use a small pocket calendar – I’m still a bit old school – so I can carry it with me. I write down what days I will do video recording, when I will blog, and when I will focus on editing and marketing. It does help to keep me going and keep consistently offering value to my audience. If this is your first course, make sure to keep it relatively straight forward – don’t bite off too much in your first attempt! So, make sure to take it one step at a time. Also, if you can, be resourceful with items you have at your disposal to help you build your online course. What I mean is, don’t get bogged down with all the bells and whistles until you build more of an authority and then you can invest in more tools and equipment. 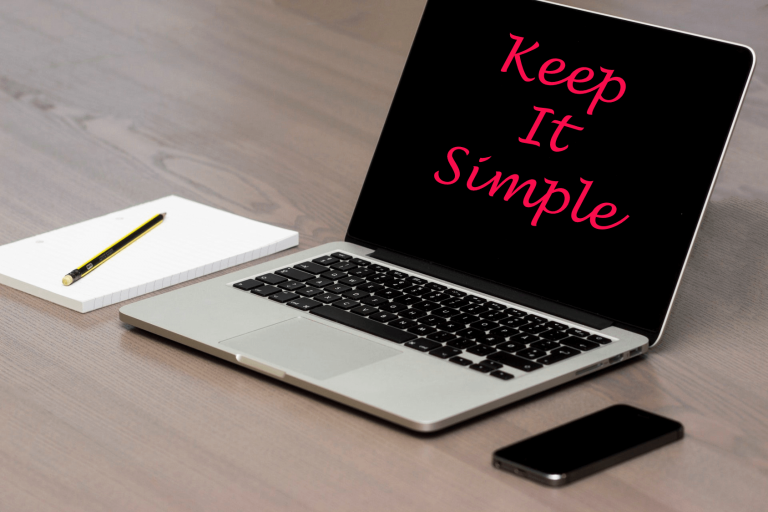 So, keep it simple to begin with and focus on creating more courses. Some can be free to help build awareness of your business and your brand and others can be at different pay points to help accommodate different budgets. So, another way to help make this involved process of building an online course easier is to use some free efficiency tools that exist out there on the web. This list isn’t going to be exhaustive, but I’ll share with you some free tools that we use to build online courses. The reason I’m categorizing these as “efficiency tools” is because they help to speed up the process of doing some of the tasks you have to do when creating online courses. Well, at least today in 2018. Maybe someday in the future we will have an even faster way of going from idea to content to e-course in a matter of minutes! So, here’s our list of tools that are free to use and should help you work smarter! Use MindMeister to brainstorm course content fast and easy when you are just starting to build your idea for an online course. For content creation, the ECA FREE Resource Library has templates, checklists, timelines, writing and design standards, etc. to help you with this phase of your journey. 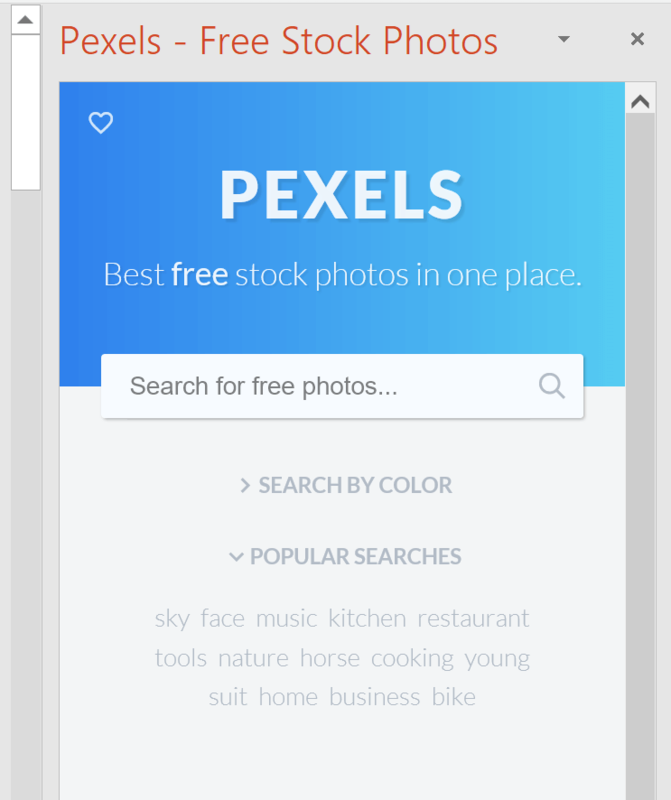 Pexels is a great PowerPoint add-in that you definitely should get as it helps speed up searching for great free stock photos. 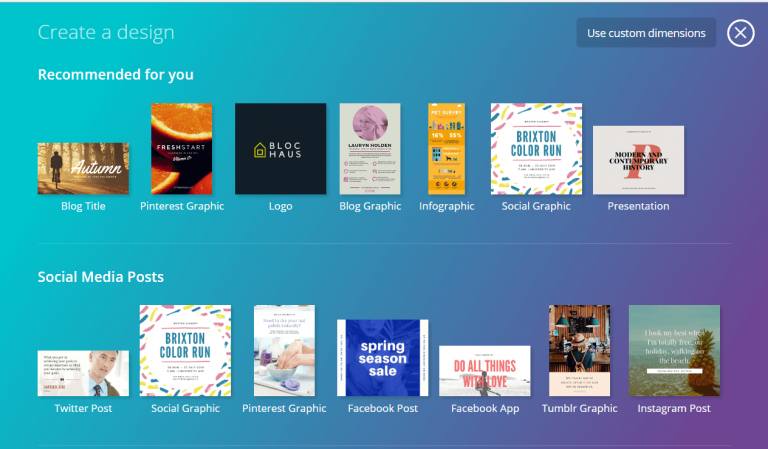 Canva has been essential for us to create stunning graphic designs for our blog post images, social media images, course images, and so on. It really helps to speed up the process of making professional graphics and comes with a lot of free templates and design elements. 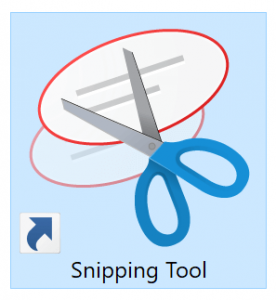 Microsoft Windows also includes a Snipping Tool for capturing a screen as an image quickly and easily. We use this if we want to take a screenshot of something on our computer or online. 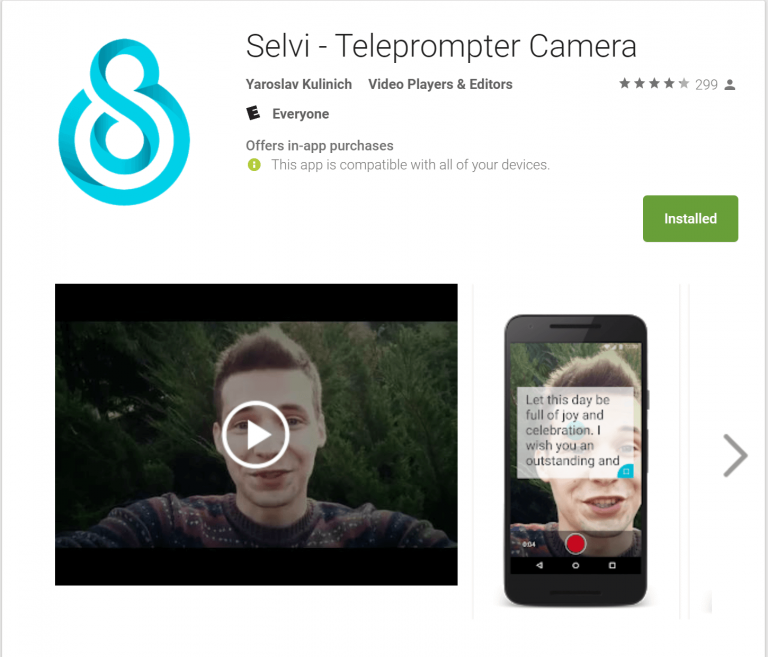 For recording videos in which you need to look at your narration script or notes, teleprompter apps like Selvi Teleprompter Camera help so you can have your script right in front of you on your smart phone while you are recording. This far outweighs having to have a piece of paper over to one side or on your lap that you have to glance at every once in a while. The app is quite easy to use too. You just have to copy and past text (we copy from our script notes written in Word) into the app and then it shows it on the screen. You can also adjust size of font, placement of text and speed at which it will scroll once you hit the record button. 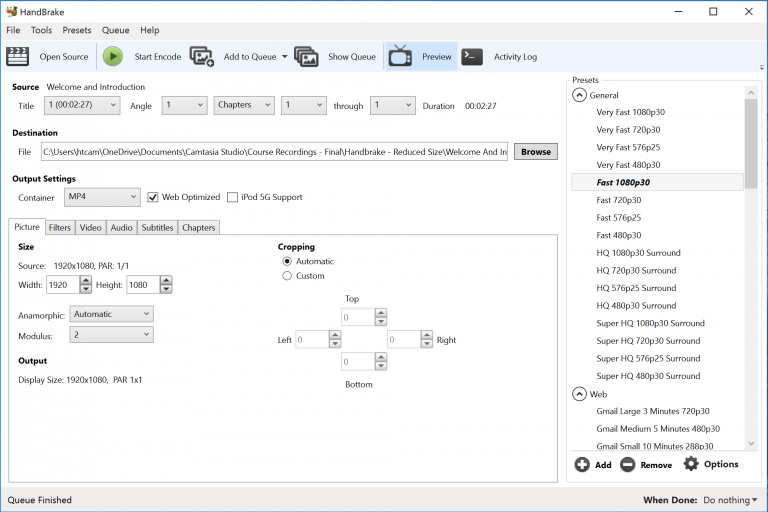 For video optimization, we use the program Handbrake for optimizing our course videos quickly for the web. This helps so they will play back smoothly, without loosing video quality, on course platforms like Thinkific. Building an online course isn’t easy, I won’t lie, and I’ve been working in the e-learning industry for some time now outside of my business. There is a process involved and it takes time to produce good quality content. But despite this, I’m not going to be one of those people on the web telling you that if you follow these 5 easy steps you can create an online course in a weekend! Maybe if you had all the content you needed at your fingertips, and all images were already created, then it may be possible. But most of us have to start from scratch! And ideas and content writing take time and creativity to produce! Nonetheless, there are strategies and tools you can use to help you out. So, I hope this post has given you some ideas on how you can work to create your online course more efficiently using the strategies and tools we’ve suggested: use a Storyboard, use a schedule, keep it simple and use free efficiency tools. If you’d like more resources to help you produce online courses, we are growing our resource library composed of workbooks, templates, checklists, etc. that you can gain access to by clicking the button below. I’m also curious to know if anything here rang true for you or if any of the suggestions helped you out. So, leave a comment below and I’ll reply!